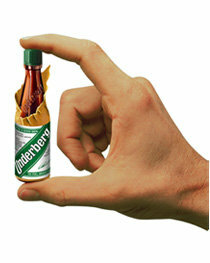 The Underberg herbs are a gift of nature. The pure drinking water and high quality alcohol are also natural products. At Underberg we treasure these gifts of nature, which is why we have made it our tradition to give top priority to the environmental issues. As long ago as the 19603's the Underberg family was actively involved in environmental protection. Today, ecological management is the guiding work ethic throughout our company.